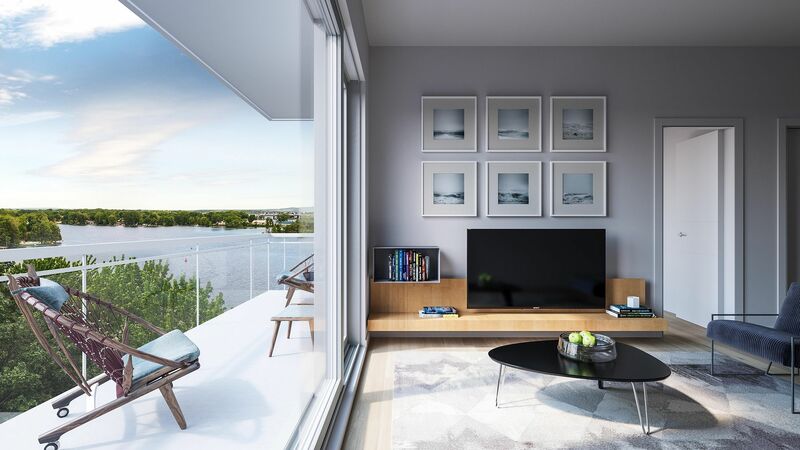 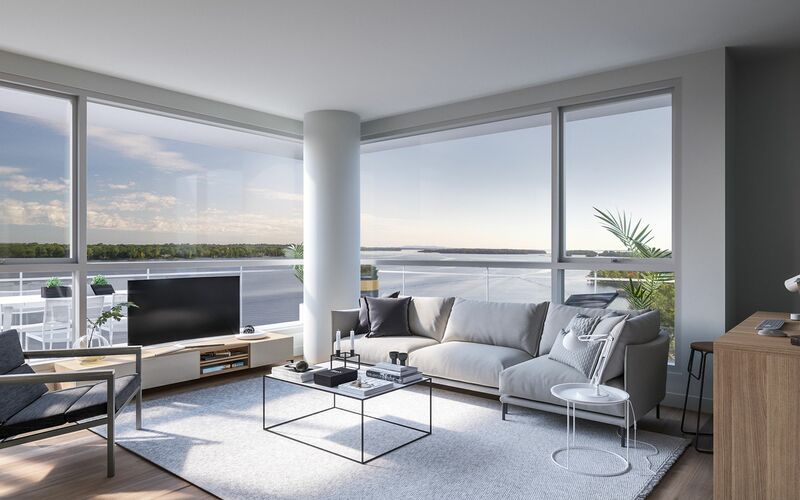 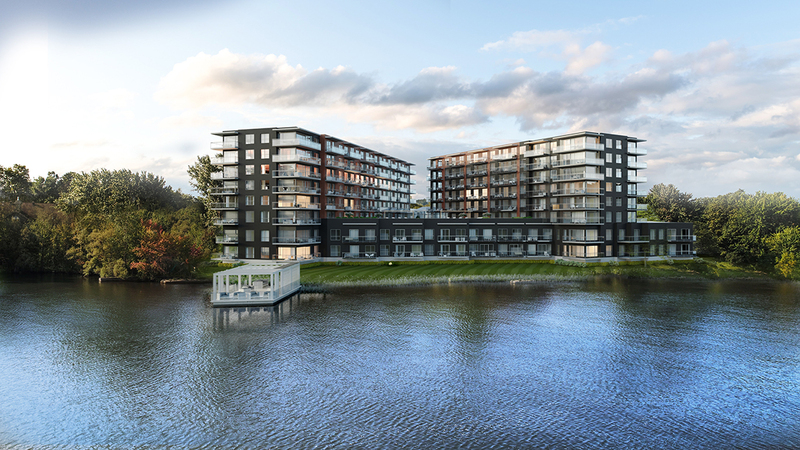 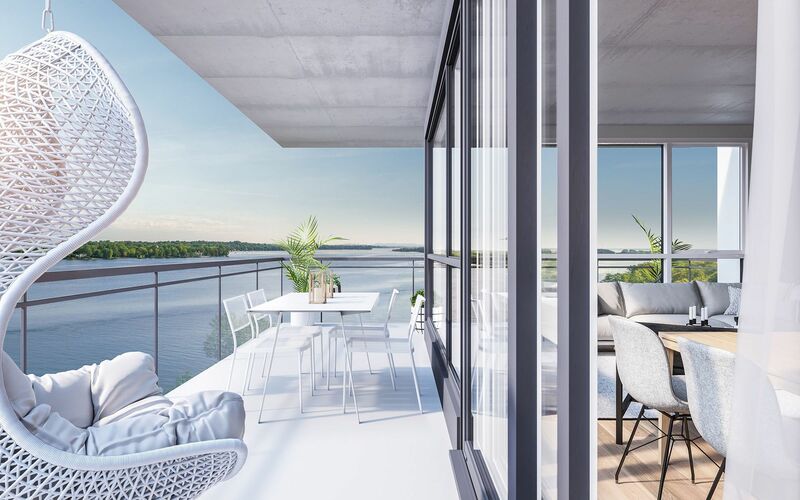 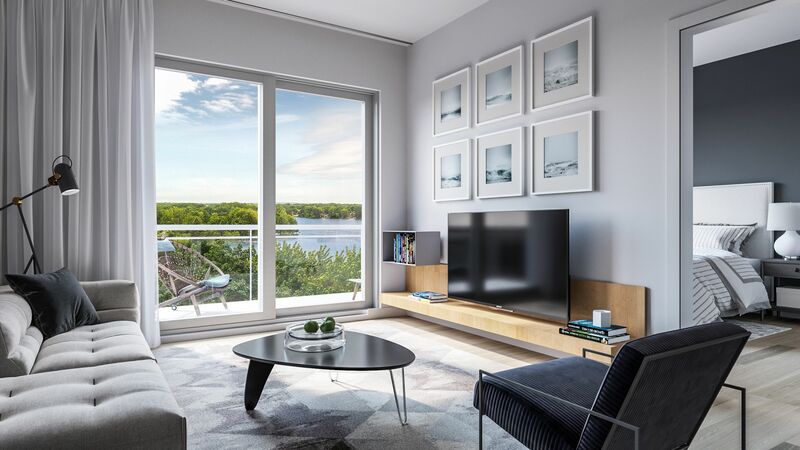 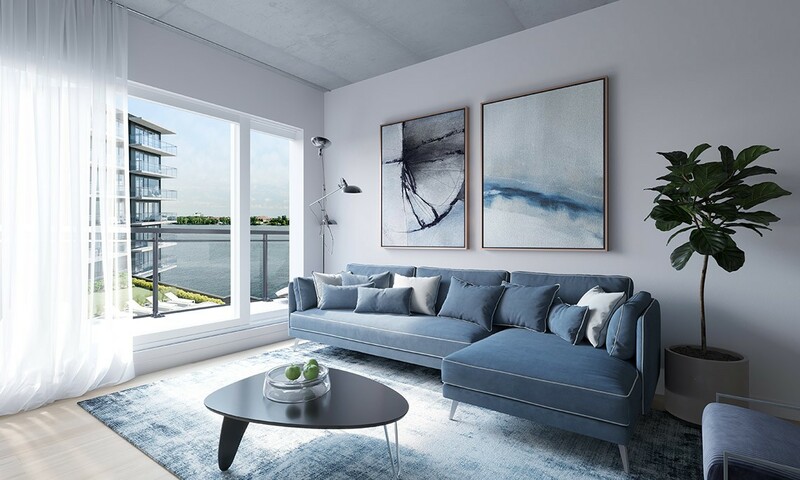 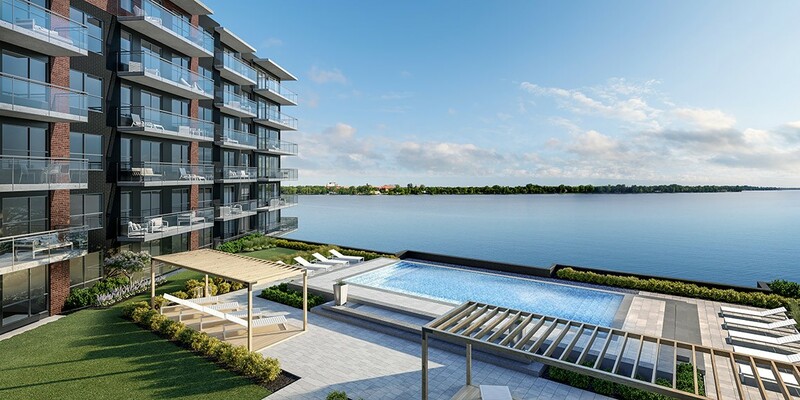 Live by the water in Phase 2 of the unique Luxeo Île-Perrot allowing for the perfect balance of city living and relaxation! 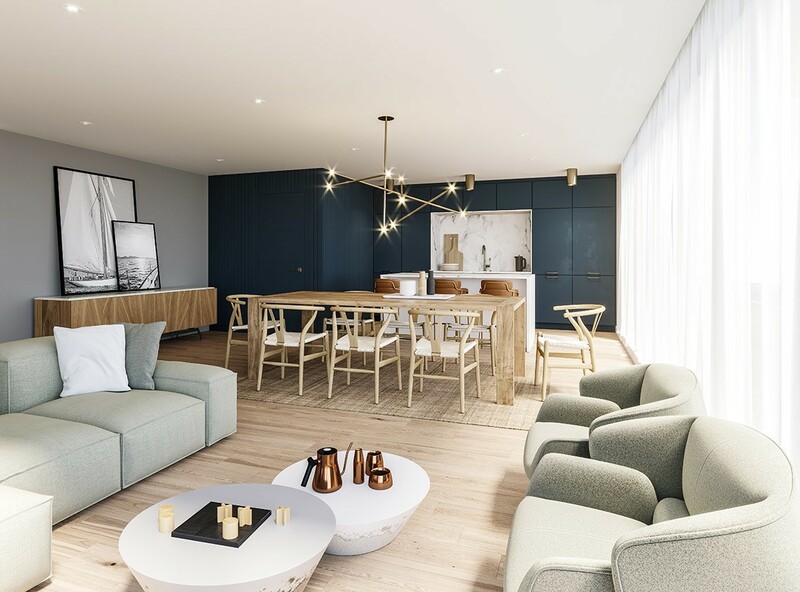 The units and the beautifully planned out common areas exude peace and quiet. 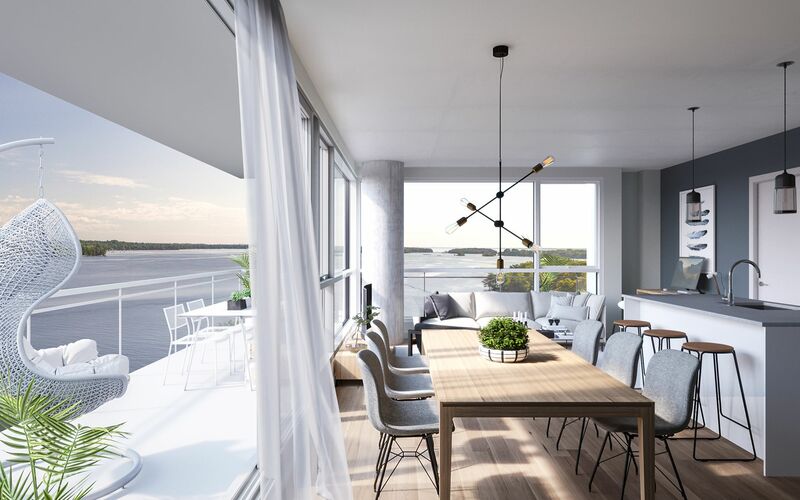 Enjoy that everlasting holiday feeling as a co-owner of Luxeo. 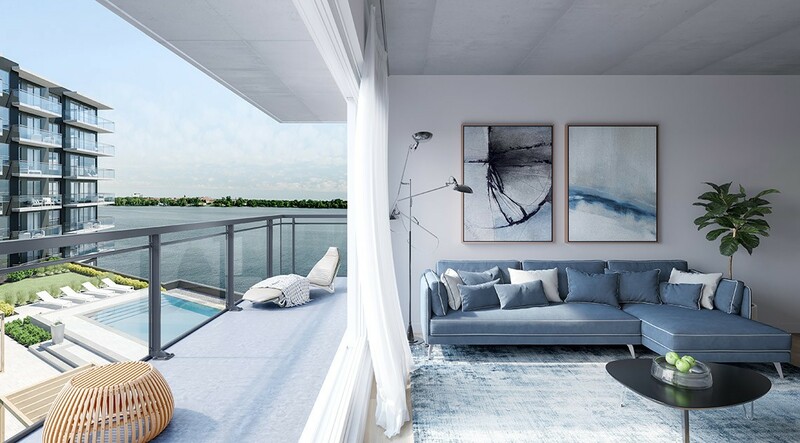 Water is known for its therapeutic benefits synonymous with relaxation and tranquility. 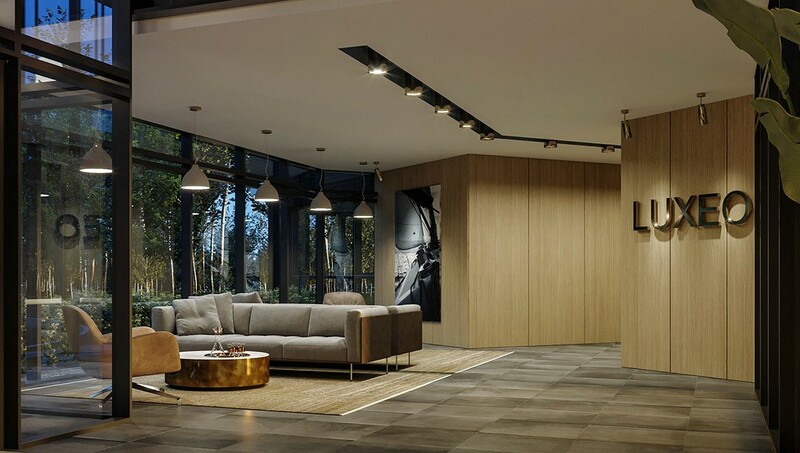 Despite the bustle of everyday life, get that feeling of rest and relaxation from the moment you step into your home. 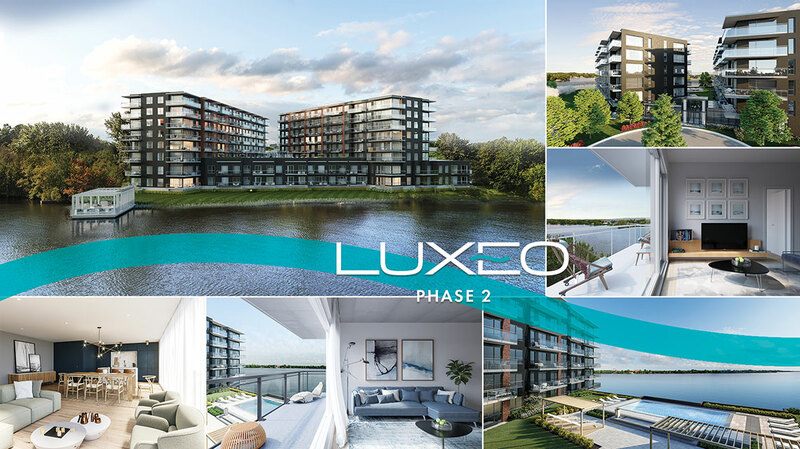 Indulge in the luxury Luxeo offers! 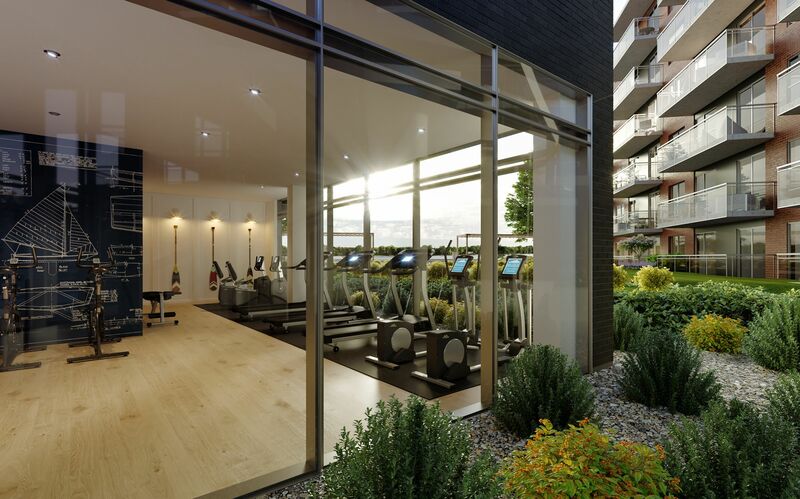 Take advantage of the pre-construction prices!